My little darling turned one whole year old on November 1st!! It’s crazy how fast that first year goes by, especially with your second child. With Paityn (my three year old), everything was new and took a lot of getting used to so the time didn’t fly as fast. 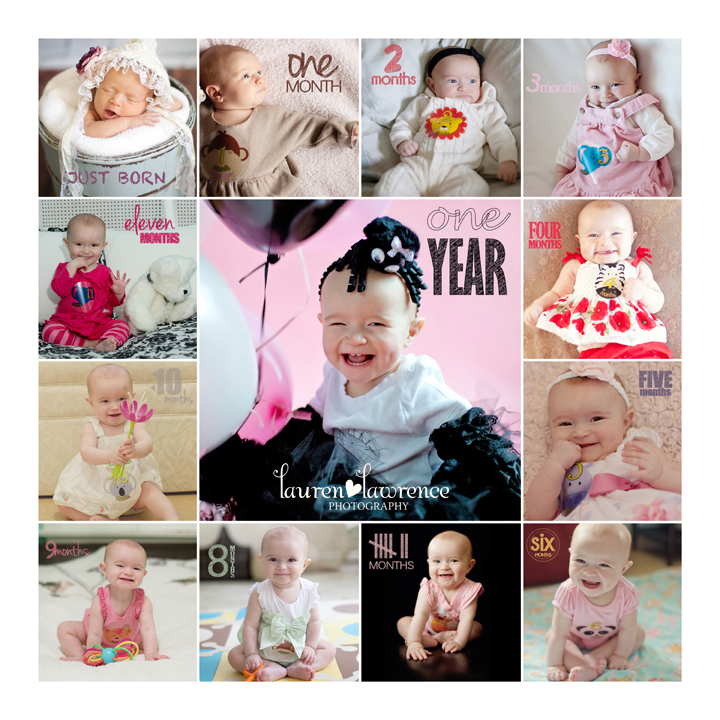 Not that Paityn’s first year didn’t go by quickly, but it didn’t seem quite as fast as Charlotte’s first year. Maybe it’s because Charlotte is an “easy” and VERY happy baby…I’m sure that helps the time fly by! Also, I was already living the “mommy life” so I knew what to expect…that helps a lot too! I may have gone slightly overboard with Charlotte’s first birthday party. 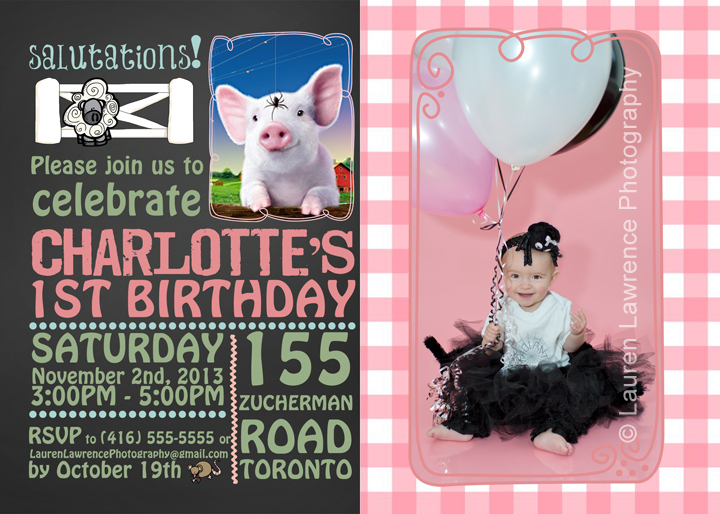 I threw my baby a Charlotte’s Web party. I dressed her up in a really fun spider costume with a onesie that said, “radiant” written on a spider web for her cake smash photos and used those photos for her party invitation and her party decorations. Her spider costume also doubled as her Halloween costume, since her birthday is the day after Halloween. My friend and amazing photographer, Jenna Wakani was kind enough to step in and photograph Charlotte’s big day. I know this wasn’t Jenna’s typical photo shoot (check out her portfolio – fabulous journalistic and fashion photography), but she was happy to venture away from her norm for Charliebear’s party! It’s a nice change for me to be in front of the lens as opposed to behind it. Otherwise I would be a ghost in my family pictures. And not having to worry about capturing every moment on camera myself on a big day like my daughter’s first birthday party, definitely makes things a lot less stressful. I didn’t hire a photographer for Paityn’s first birthday party and it’s probably one of my biggest regrets, so I’ve had photographers at every special event since then. I did snap a few photos myself before the party started, but Jenna did most of the photo work for this party. I’ll post more pics of the party details soon! And you can be sure to find some of the paper products, in digital and/or physical form, at my Etsy shop soon enough! 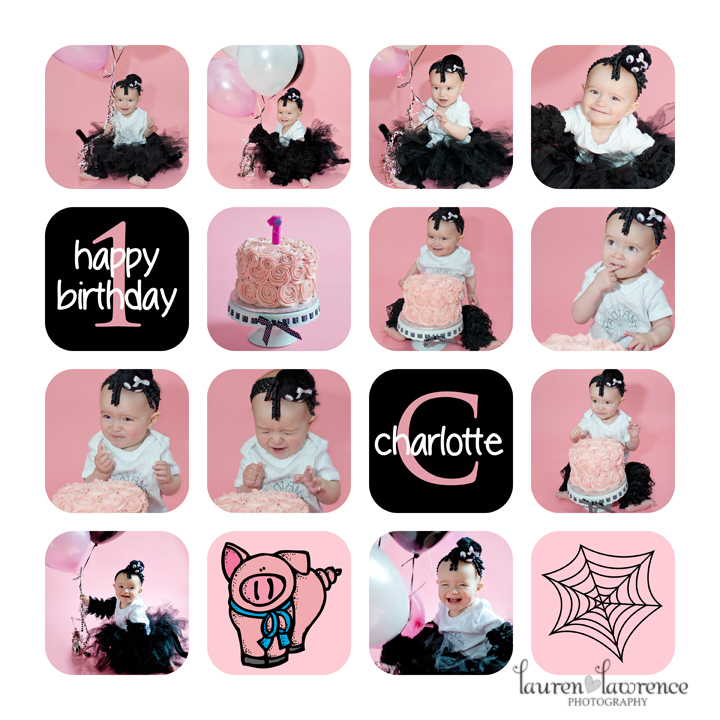 Here is Charlotte’s party invitation that I made, her cake smash photos that I took and her monthly photos – newborn to one year old that I put together in this nice collage!